Despite extensive support within the local community, a formal appeal of a decision to reject plans to build an eight turbine Community Wind Farm at High Cumnock has not been successful. The appeal had been backed by community councils from areas closest to the proposed site, keen to see the wind farm development allowed to deliver vital investment into what is a low-investment and higher than average unemployment area.. Citing the strong community backing of its proposals, Hamilton-based developer Banks Renewables appealed the verdict in the hope of overturning what it saw as a deeply disappointing decision made late in 2014 by East Ayrshire Council. At the time of the original refusal, planners noted that 477 letters of support were received for the application versus only eight letters of objection. Those supporting included two statutory community councils and many local businesses. 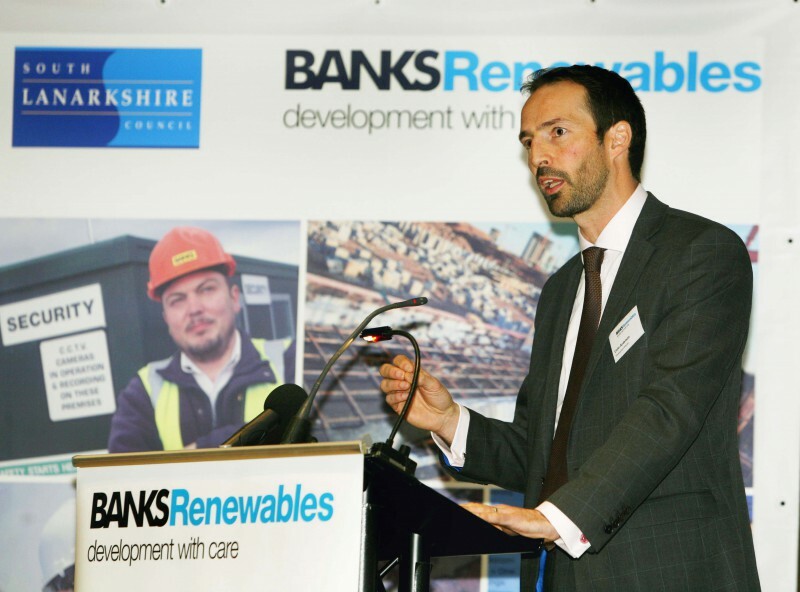 Colin Anderson, development director at Banks Renewables said: “This decision not to overturn the initial rejection is a real disappointment. High Cumnock Community Wind Farm, situated on land between Cumnock and New Cumnock, could have delivered green energy and an estimated £33 million shot-in-the-arm for the local economy over the 25 year lifetime of the project. Through its ground breaking Connect2Renewables employability and training initiative, Banks was also hoping that High Cumnock Community Wind Farm would help around 100 local people into employment, training or further education – supported by Community Revenue Share funding. In addition, a pre-planning agreement with local social enterprise NCAT, was reached in the hope that it could deliver on-the-job training for 60 young people over the first five years of the wind farm’s operation. Colin added: “It seems the significant socio-economic benefits associated with the project and the weight given to those through planning policy have been interpreted in a different way to what we had hoped. “Schemes such as NCAT can offer a precious lifeline for young people out of work and out of education.